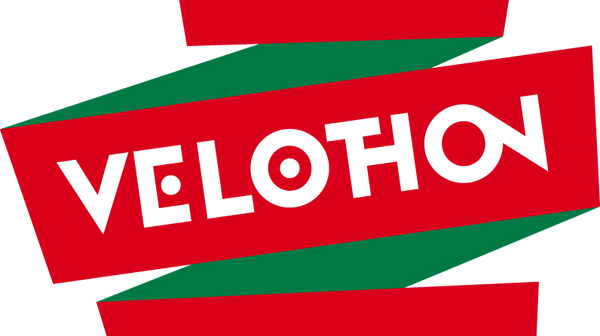 You likely will have heard about the Velothon Wales, but you may be slightly unsure what exactly is going on, here we aim to link to all the most relevant articles across the web. The event details and the controversies. This Sunday, south east Wales will play host to a large cycling event offering a 50km route and a 140km route for an estimated 15,000 cyclists from recreational to professional. From Velothon Wales site, click image for more detailed map. Above is the route, starting and finishing in Cardiff. 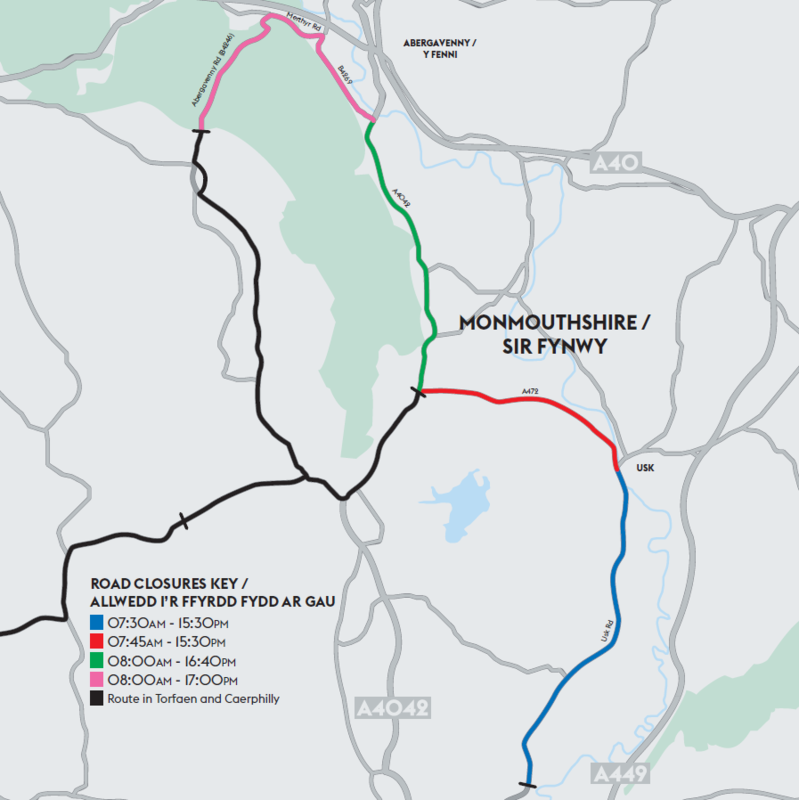 The green line shows the path for cyclists wishing to only partake in the 50km route, as such, only the full 140km will come close to Abergavenny. From Velothon Wales site. For more, click image. As you may have seen in the South Wales Argus, signs in the Llanover area have been vandalised in protest of this event and its road closures. 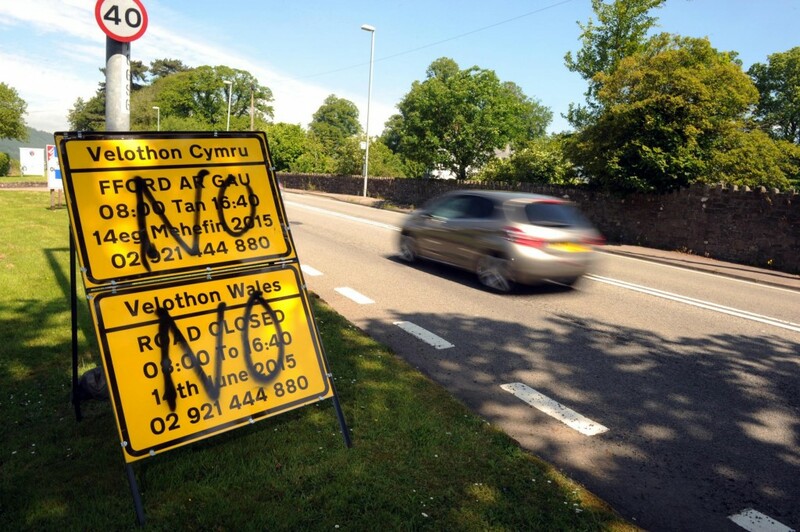 Image from South Wales Argus – Vandalism on Velothon Wales signs Llanfoist. The article in the South Wales Argus says that traders affected by the road closures stand to lose thousands of pounds as a result of the event. 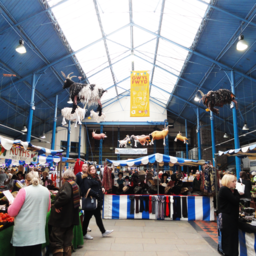 Local business owners claim that they were not consulted on the event at all, or even given adequate warning by Lagardere, the company organising the event on behalf of the Welsh Government. I was told the route and associated road closures shouldn’t have been a surprise as MPs had been told about it in April. This simply isn’t true. I pointed out that I was an MP and there were no MPs in April as Parliament had been dissolved and we were in the middle of a General Election campaign. This event may cause a lot of disruption on Sunday, and the organisation until this point may have been sub-par, but the event itself should be great for the area in the longer term. It will highlight the area’s natural beauty, and give cyclists a unique opportunity to experience our countryside without road traffic. Some local businesses will lose out on a day’s trade, and that certainly doesn’t seem fair. 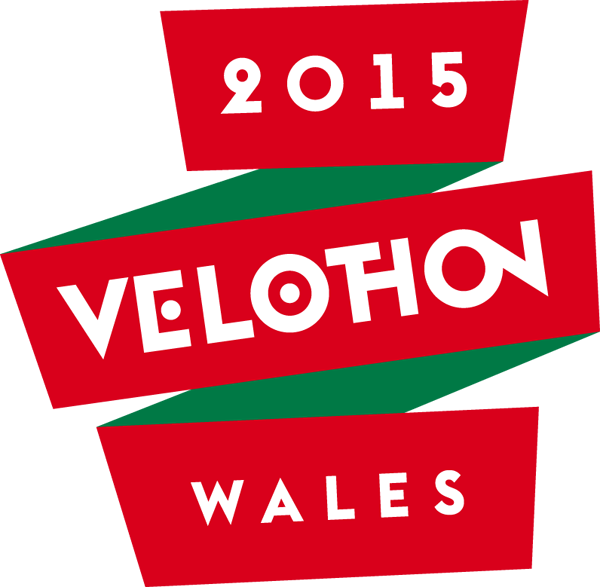 I believe that overall though, South Wales will be better for having hosted the Velothon. Next Article Life After Leaving School – Part One: Is University Worthwhile?